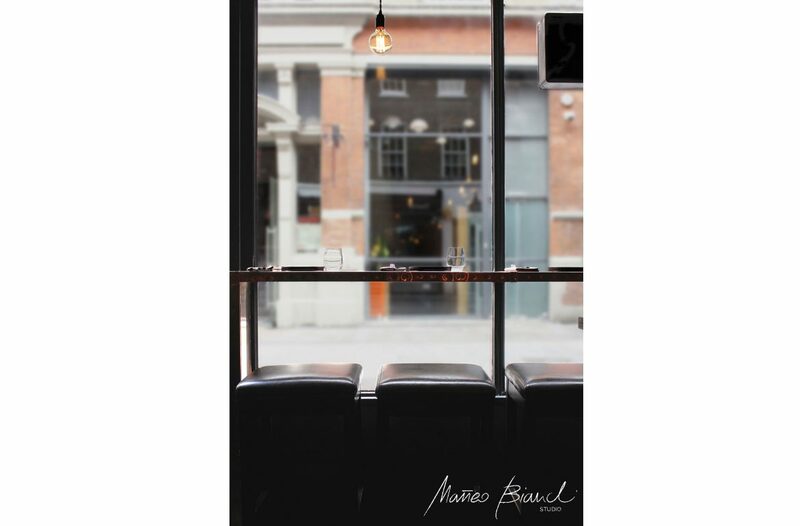 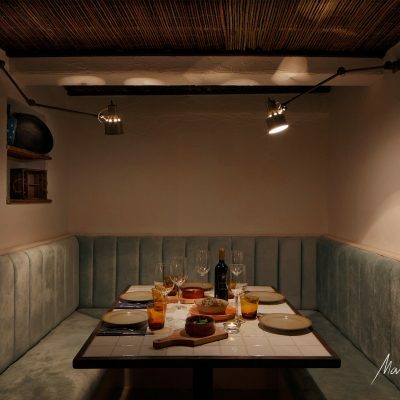 A Spanish Tapas restaurant situated in the centre of Covent Garden, tucked away off a side street. 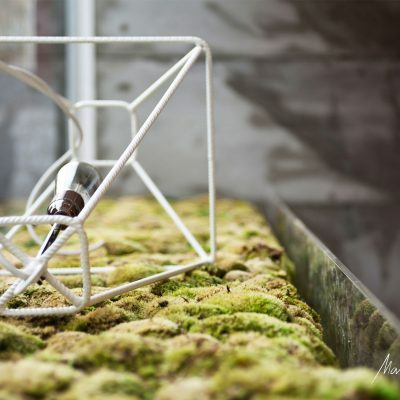 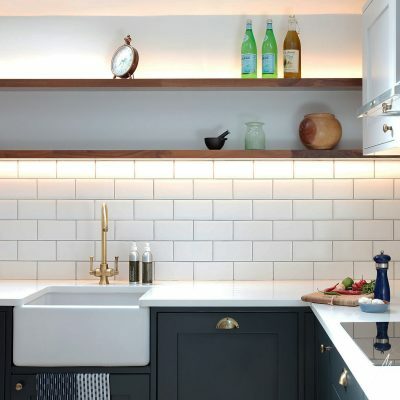 The brief for this small space, was to give it a sophisticated and elegant roughness. 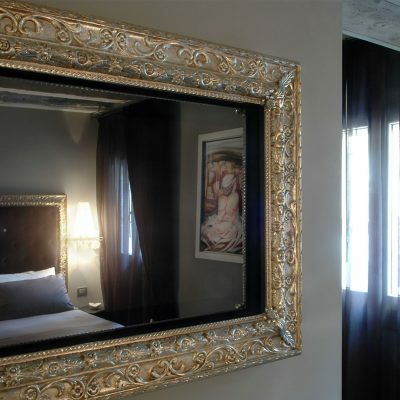 Something that you may find in a tiny street in Barcelona. 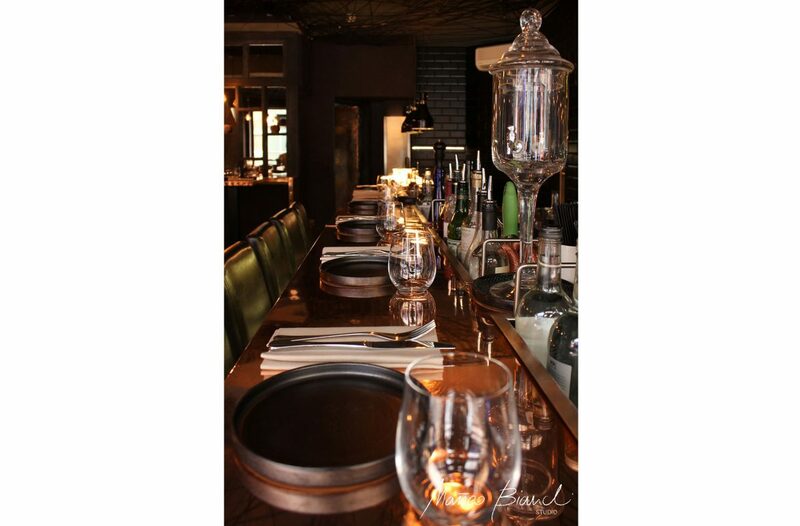 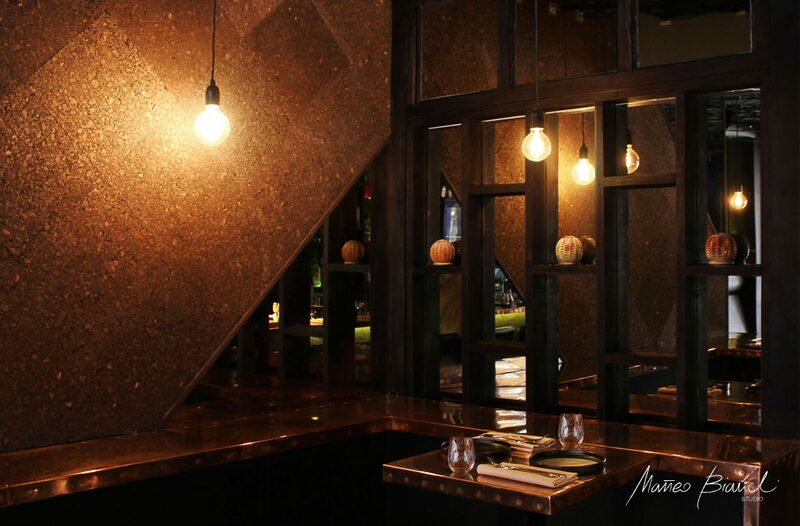 Using copper to clad the bar, leather for the upholstery and an abundance of dark colours and soft lighting, the restaurant came together. 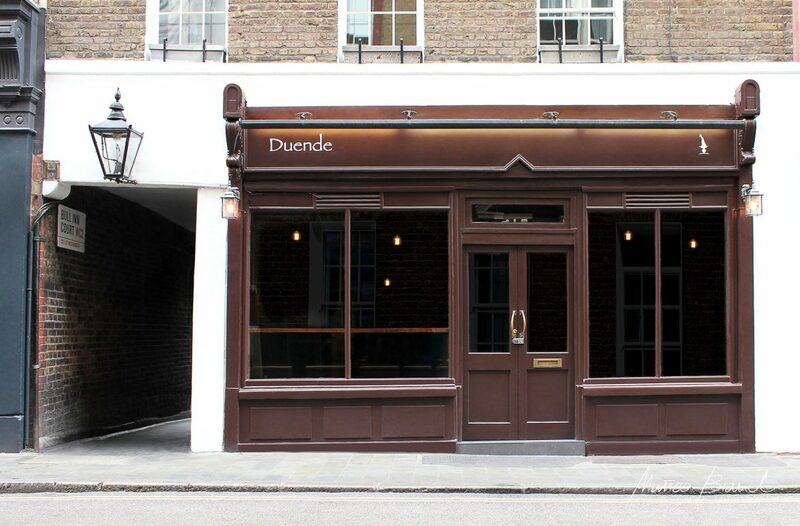 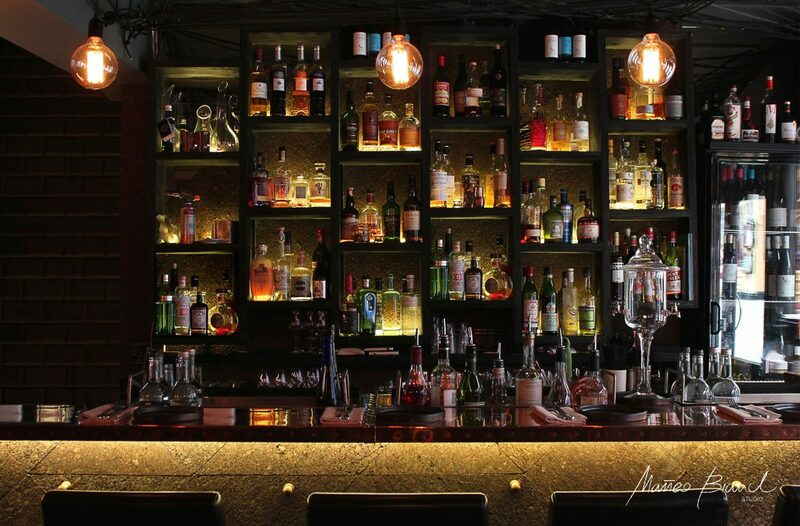 Duende is an intimate space to sit, chat and enjoy with friends.